Steve Dobbs has worked with several buyers for investment homes in the Louisville area and we have scored some really good deals for our investors. We had one of our remodeling experts call about a house in Highgate Springs that needed a lot of work. We did a little homework on the Jefferson County PVA site and the Louisville MLS to learn about the neighborhood of Highgate Springs. Jo and I met the owners at the property to check it out. We knew a little history of the property as the current owners bought it in 1965 and lived there for years. They moved away and decided to rent the property. A property management company was hired to look over the affairs of this house. The renter vacated after several years of renting. 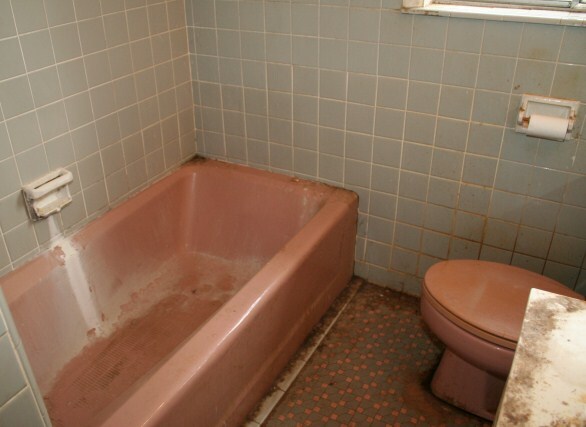 When the sellers got the keys back, they were shocked at the condition of their home. Many years of neglect had taken its toll. The bright spot was that it was an all brick home, it had a full basement, and it was in Highgate Springs. The negatives were the condition of a home built in 1956. 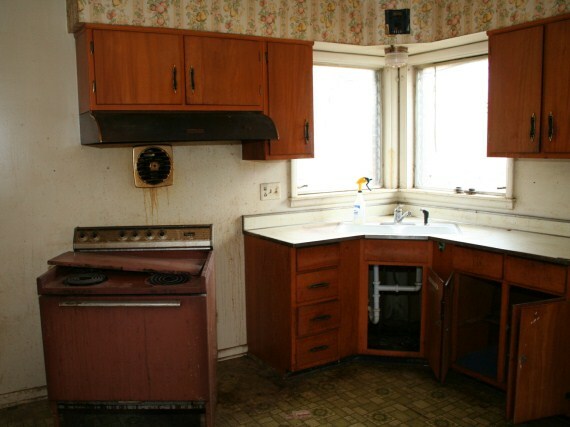 Original windows, furnace, and linoleum flooring had exceeded their useful life. There was carpet over the hardwood floors in the living room soaked with dog urine. The deck was rotten and the back yard overgrown. You get the picture. We spent about 10 minutes looking at the house and made an offer on the house. The sellers wanted a few days to think about our offer and see if anyone else would possibly pay more. They accepted our offer and we closed 3 days later. Jo and I have worked on a few houses in our lifetime, but this is the first that we have purchased strictly as an investment. This is our biggest challenge to date and we are using several people to reach our goals. We will keep you updated on how Steve Dobbs moves on this. 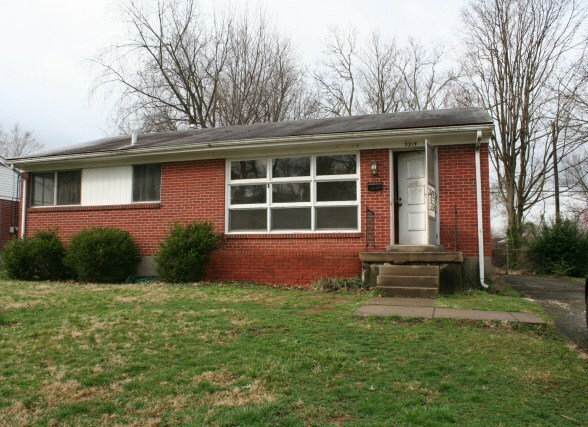 If you have any questions about buying or selling an investment property in Louisville KY, contact The Hollinden Team.